Who wants a Young Living Premium Starter Kit?? 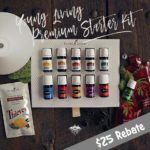 Young Living just came out with a brand new starter kit and I have one of the 2018 versions so I thought what better than to bless one of my readers with a kit and a membership! I LOVE my oils and am so happy to be able to gift someone the gift of oils! So enter below and start ditching those toxins today! 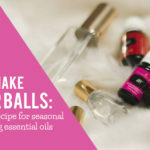 ← How to make an Essential Oil Roller Ball – recipes include for seasonal support and more! 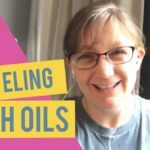 I love oils, I love what they do! Do you have a good mix for the diffuser if my son has allergies? For seasonal support, I like to use lavender, lemon, and peppermint together. I’m interested in joining the Young Living team.